AAP (Association of American Publishers) today released data stating that ebook sales in month of October increased by 180% (as compared to October ’08). Ebook sales now constitute 3% of the total trade book sales. (increasing from 1.7% last year). 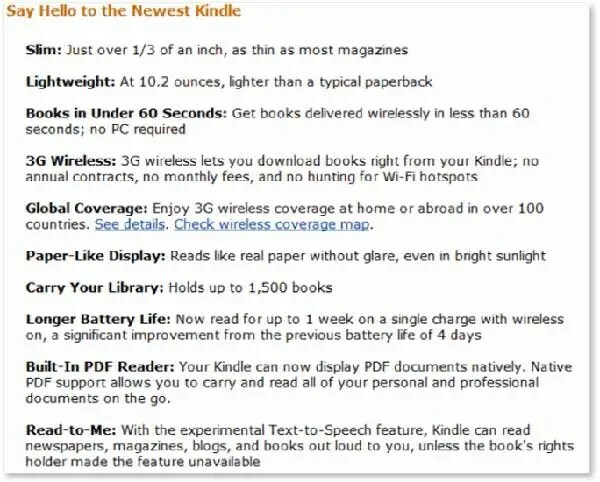 Release of Kindle and several other ebook readers have definitely accelerated the adoption of ebooks. Lets see what impact can google Edition have on this market.